Don’t believe everything you read! 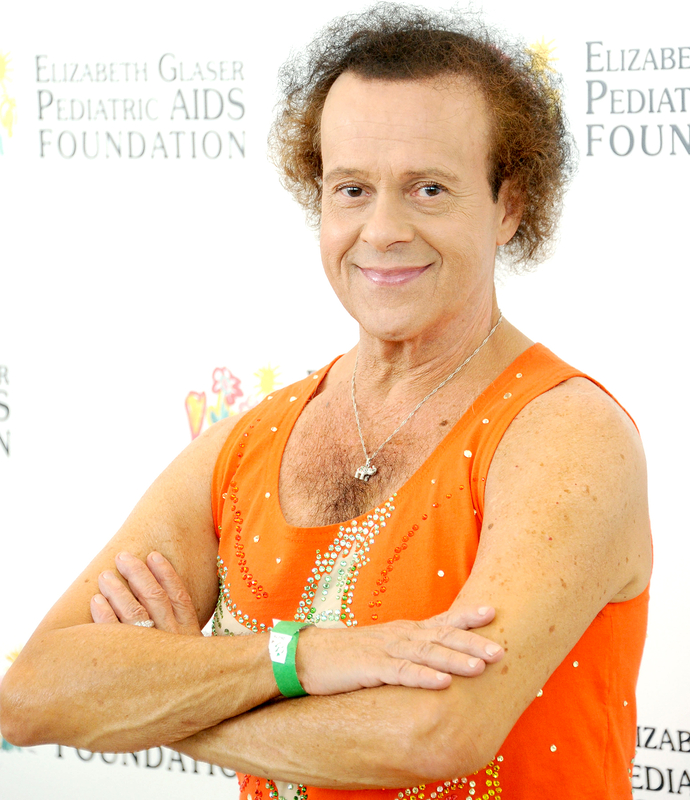 Richard Simmons’ rep, Tom Estey, is slamming reports that the fitness guru is transitioning into a woman. In a recent cover story, the National Enquirer alleges that Simmons has adopted the name Fiona and has plans for breast implant surgery and hormone therapy. On Friday, June 3, the Sweatin’ to the Oldies star was taken to Cedars-Sinai Medical Center in Los Angeles after he was reportedly exhibiting “bizarre” behavior. He was released several days later, on Sunday, June 5, and issued a statement to Us Weekly to assure fans that he’s feeling just fine. Earlier this year, Simmons made headlines after an in-depth report by the New York Daily News claimed that many of his close friends were concerned that he was being held hostage by his housekeeper, Teresa Reveles, at his Hollywood Hills home. In January 2015, TMZ reported that the LAPD paid a visit to Simmons’ home after they were tipped off that things might be awry, but officials found the &apos;80s star alert and responsive.